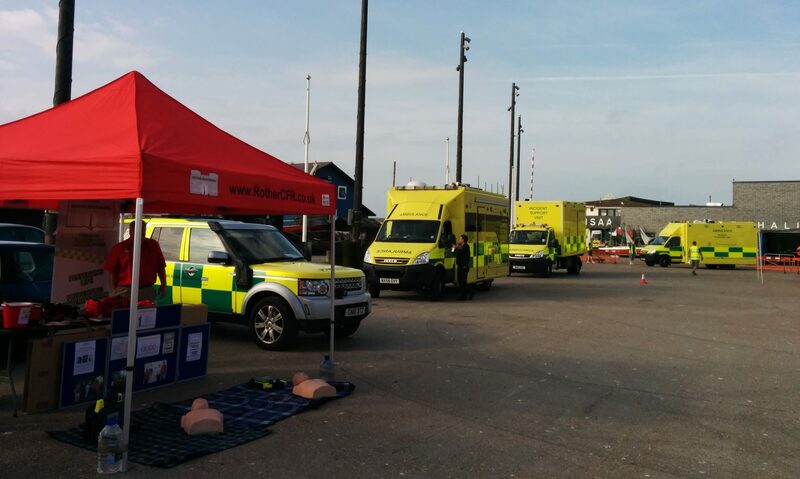 Welcome to Rother Responders! 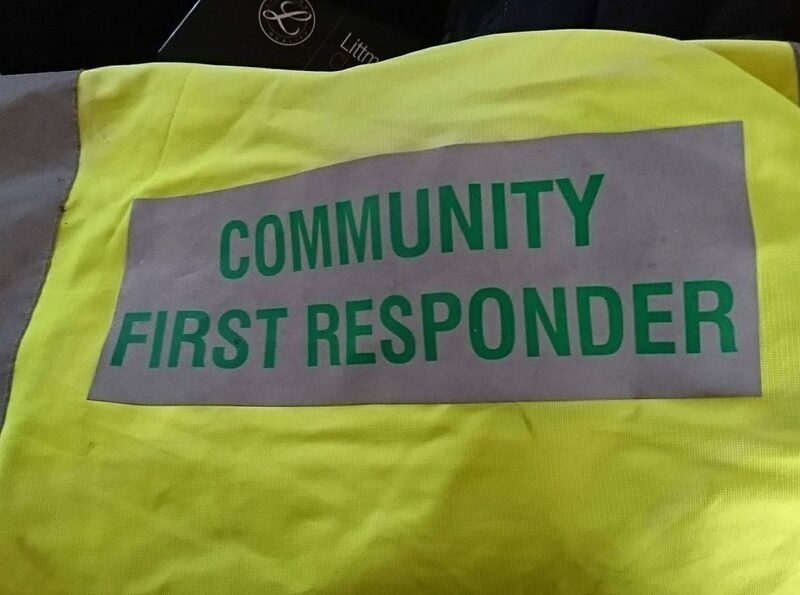 We are a charity dedicated to preserving the health of people in Rother, East Sussex, and surrounding areas, through our team of volunteer Community First Responders, provision of Public Access Defibrillators (PADs) and public education on first aid in emergency situations. Please use the menus to explore the information on this site.